Our Spring Scholastic Book Fair is still going strong! 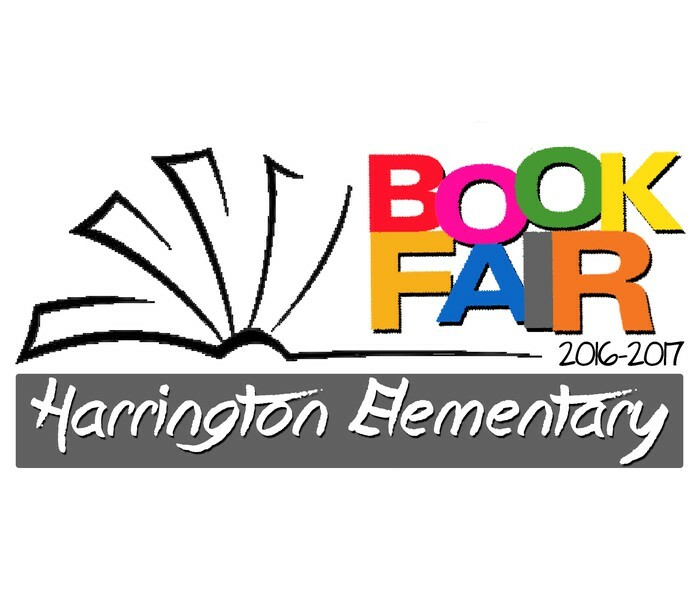 You can still shop at the Book Fair today until 3:30 PM and tomorrow, Friday, April 28th from 7:15 AM - Noon. Stop by and stock up on Summer Reading and support your Library at the same time! The online Scholastic Book Fair will be open through May 5th at Scholastic Book Fairs. Don't forget to buy some books for your teacher's classroom! Orders for the 2016-17 school year are still open! Yearbooks are hard cover with full color throughout. Our team has created a special keepsake for your student to enjoy and remember all the great events of the school year. We love our teachers! 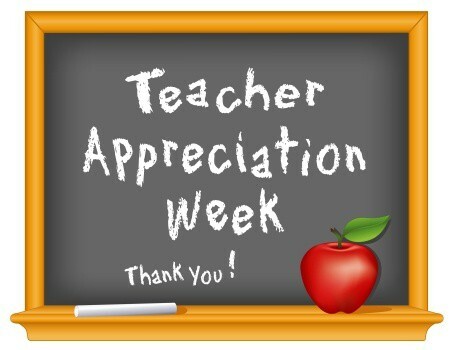 So let's make sure our teachers know how much we appreciate them for all they do for our children!! Here at Harrington, we are planning a wonderful week for them! Please join us in pampering them with some of their favorite things from our Faculty Favorites list HERE. Parents, please make sure to drop off the breakfast casseroles, drinks, desserts, etc. during morning drop-off or no later than 9:30am next week. Sign-ups available at harringtonpta.net. Thank you! 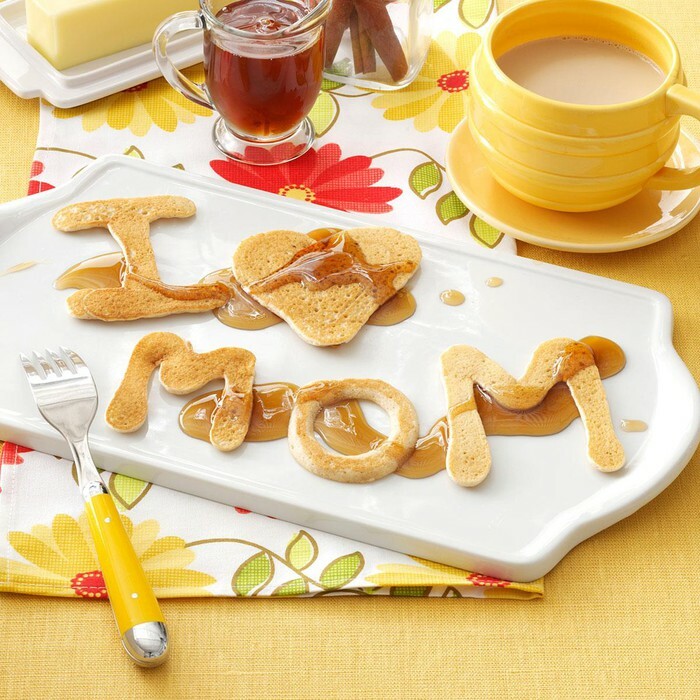 Please come join us in the library for "Breakfast with Mom" where students and their mothers will enjoy some delicious pancakes together. Don't forget to RSVP at harringtonpta.net by Thursday, May 11th so we can pre-print a visitor badge for you. Be sure to get there as early as possible to pick up your badge and have time to spend with your child before school starts. Thank you, Moms! Field Day is coming up on Friday, May 19! 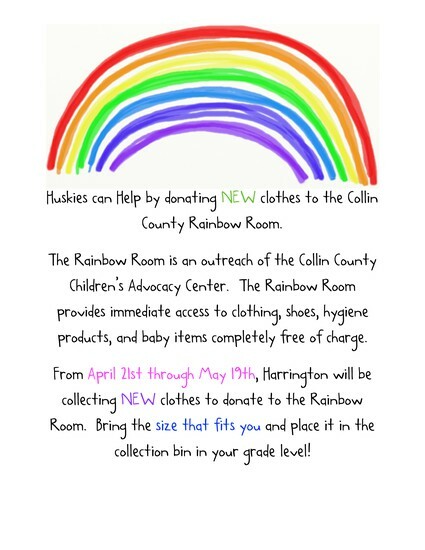 We need many volunteers to make this a great day for Harrington Students. If you can volunteer for the morning, the afternoon, or even the whole day please sign up here! 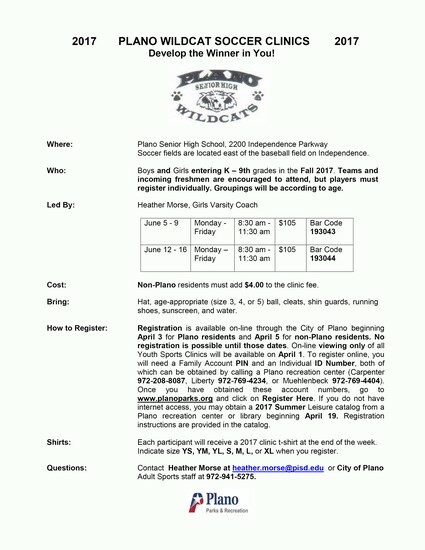 You need to complete the annual PISD Volunteer Clearance and be cleared before you can help with Field Day. 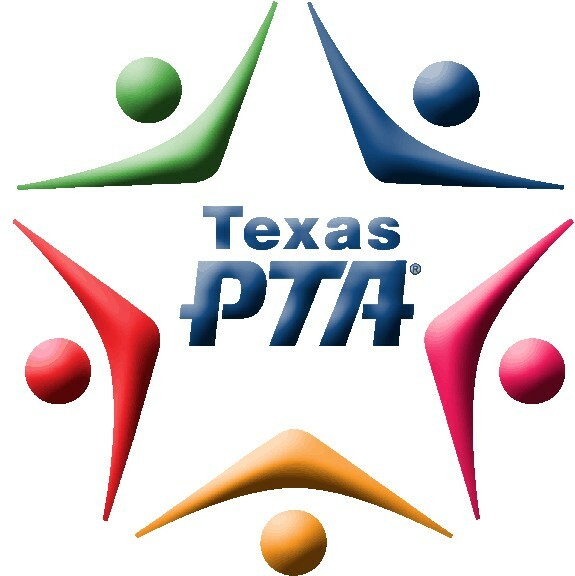 PTA will also be serving lunch to recognize volunteers and having a General PTA meeting. We hope to see you there! UPDATED: the deadline to order a Field Day Volunteer shirt for only $5 has been extended until this Saturday, April 29th. This Spring, Harrington is offering a Back-to-School pre-order opportunity - you can order EVERYTHING you need to start the Fall 2017 School year. 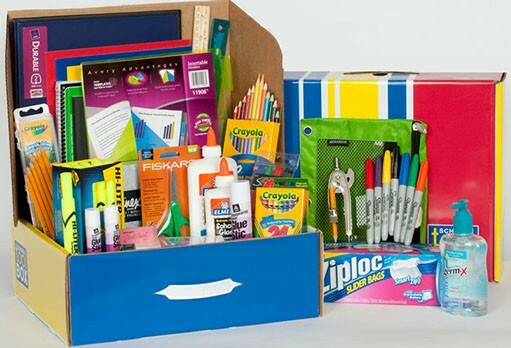 The "Back to School PreOrder Package" will include School Supply Packs, Spirit Wear, your family PTA membership and more! Pre-order between now and June 2 to get a jump start on the new school year. 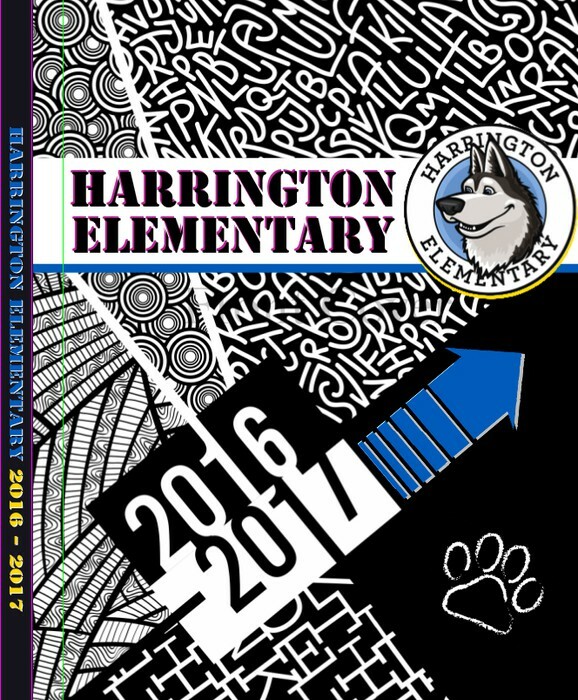 Your child’s school supplies & Fall 2017 spirit wear will be delivered at the Harrington Hello. 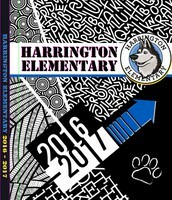 Order at harringtonpta.net and be guaranteed to have what you need to start school for Fall 2017! Sign up to be a Field Day Volunteer or help with Book Fair. We especially need volunteers for the Field Day afternoon shift! 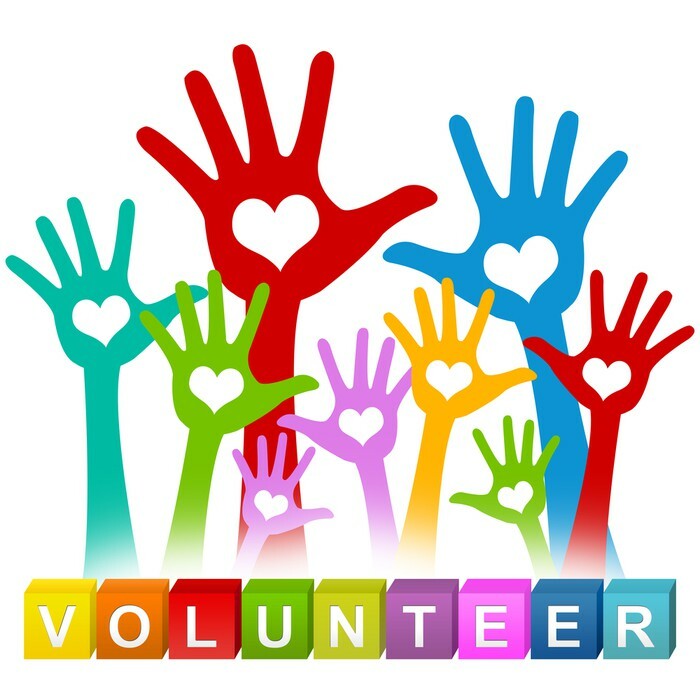 Library Volunteers , Watch D.O.G.S Volunteers and Pawmart Volunteers are always needed! 1st Grade lunch needs volunteers, especially on Fridays. All Student Library Books are Due on Friday May 19th. 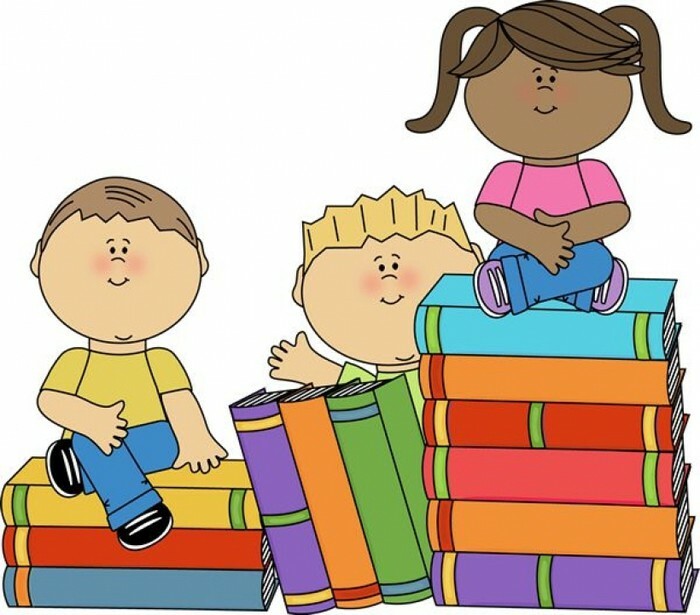 If you cannot find a missing library book it will need to be paid for with either cash (exact change) or a check made out to Harrington Elementary. If you have any questions please contact Mrs. Edmondson. Any information you need can be found here! 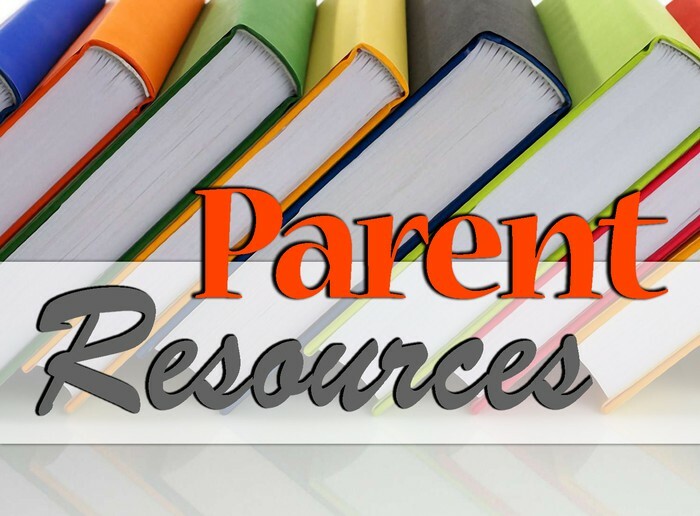 School supply lists, volunteer opportunities & sign-ups, calendar, directory information (for PTA Members only), the weekly Howler Newsletter e-mail, school supply packages, spirit wear, PTA Membership, and so much more!